Stumbled across this site the other day, and have added it to my list of places to visit when looking for the perfect gift idea. 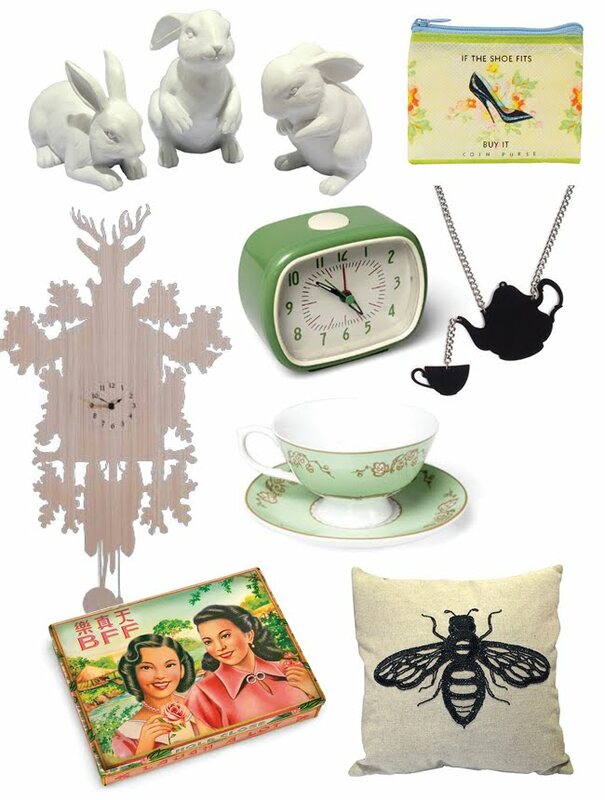 A great variety of homewares and goodies at a wide range of prices. Actually, some of the prices seem a little odd to me – I'm pretty sure the replicate Eames Rocker shouldn't be $549 for example...! But anyway lots of great ideas in one place – I'll definitely be heading back to Rawspace this Christmas.